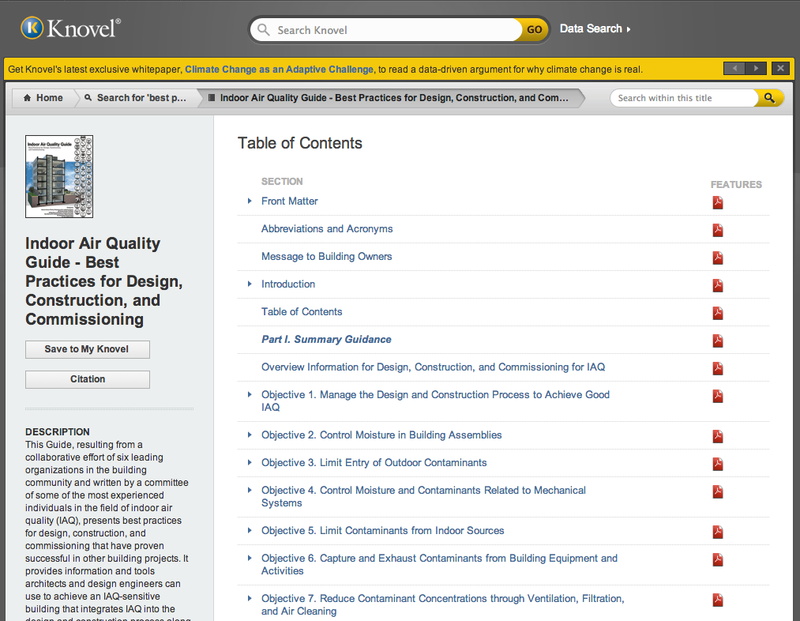 Knovel Quick Search gives users the ability to search Knovel for best practices, trusted technical references, and material properties data selected from over 100 authoritative sources from within Autodesk® Revit®. 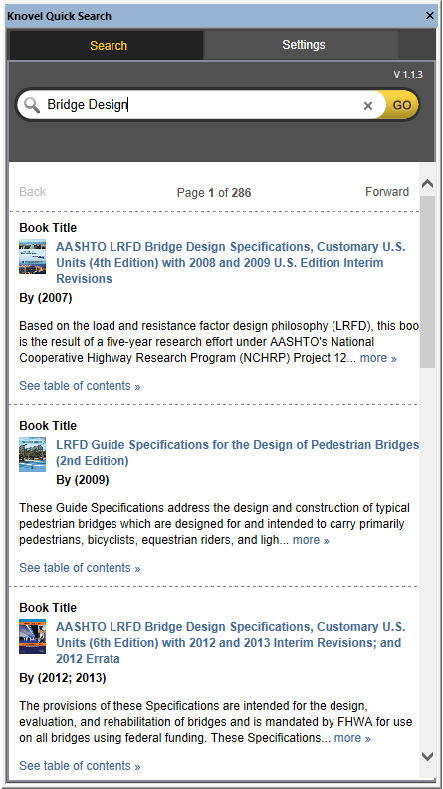 Our plugin allows you to complete a basic search from within Revit, review results with text snippets, and then access Knovel when a result is selected. With the plugin you will have access to all of your current Knovel subscription entitlements. Knovel is a cloud-based application integrating technical information with analytical and search tools to drive innovation and deliver answers engineers can trust.